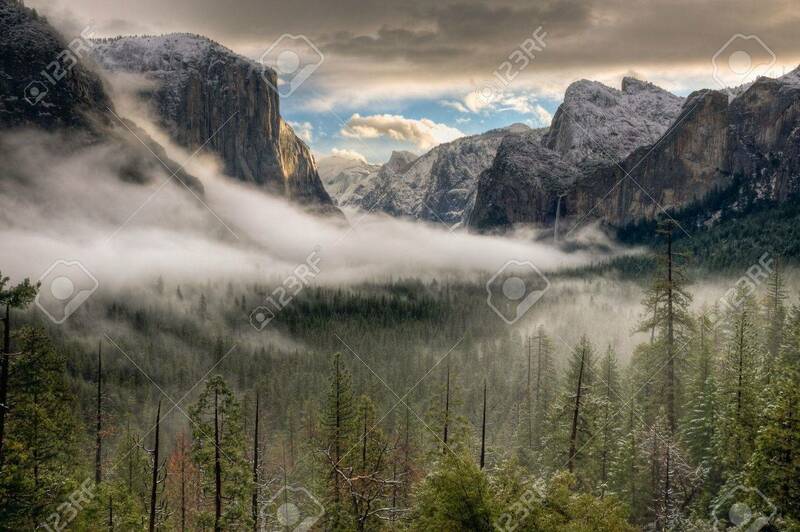 The Sun Peaks Over The Sierras For Its First Glimpse Of The Yosemite.. Stock Photo, Picture And Royalty Free Image. Image 7605391. Stock Photo - The sun peaks over the Sierras for its first glimpse of the Yosemite Valley. The sun peaks over the Sierras for its first glimpse of the Yosemite Valley.